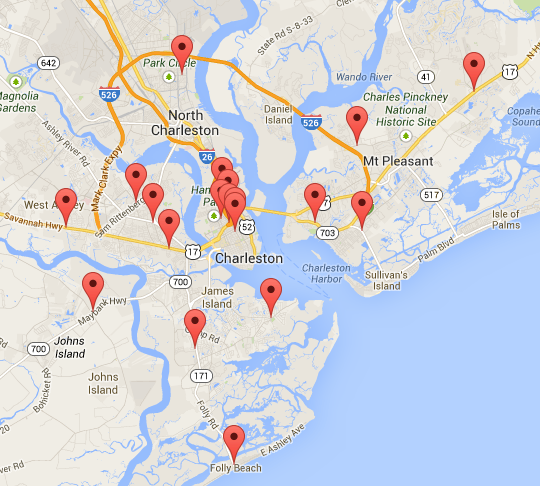 We added a new region to the site: Charleston, South Carolina! Psyched to have them on board. They have a good pinball scene, and I’m sure it’s only gonna get stronger!